SHARING DUNOON NEWS, INSPIRATION AND IDEAS. We can’t wait for summer in Dunoon. It means blazing sunshine (fingers crossed), ice cream on the esplanade, picnics in Castle Garden and, most importantly, loads of great events in town! Here are five events in Dunoon this summer that you can’t afford to miss. The Cowal Peninsula Sportive kicks of the summer in style! 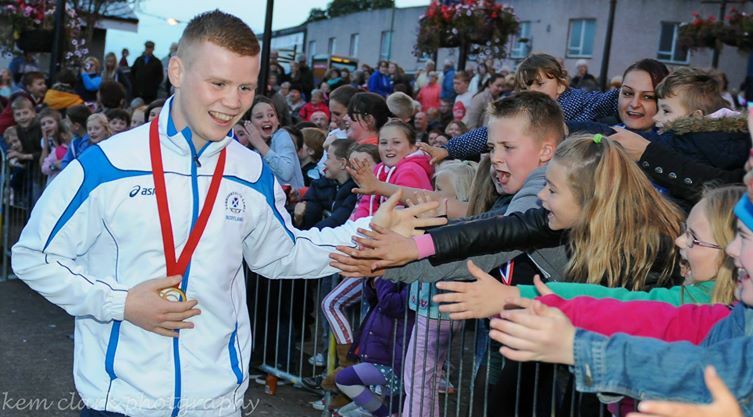 Dunoon town centre will come alive as the start/finish point for this spectacular sporting occasion. 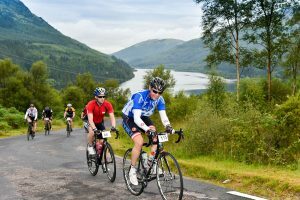 This year there are four routes to choose from, ranging from the family-friendly ’10 miler’ to the epic 124km ‘Cowal Sportive Max’. Are you up for the challenge? The ‘Toward for a Tenner’ half marathon & 10K is one of the sporting highlights of the summer. The route is fast and flat route on the beautiful coastal road south of Dunoon. It’s a brilliant day out, whether you’re running or spectating. The whole town comes out to support the runners and there’s great family entertainment throughout the day. The weekender of the summer! It’s going to be a cracker, with some of the UK’s top mod, ska and Northern soul bands coming together for an awesome weekend of music and scooters right here in Dunoon. And guess who’s headlining? No less than mod legends Secret Affair! We’ve also got Roddy Radiation & The Skabilly Rebels, The Sell Out, Berry Tweed and the Chasers, The Underground Jam, Dogtooth, Esperanza and The Parliament of Owls. PLUS free pub gigs on the Friday. 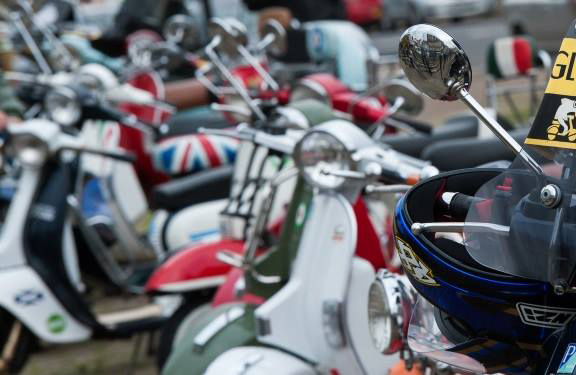 Oh, and not to mention the stunning Vespa and Lambretta scooters that will be in town. We can’t wait for the ‘Best in Show’ scooter competition on Dunoon Pier. This fabulous, free celebration of Scottish music, culture and sport signals the start of the Cowal Highland Gathering. Held in Argyll Gardens in the centre of Dunoon, it’s a wonderfully atmospheric outdoor event. Every year around 23,000 people flock to the event to soak up the unique atmosphere and see the Highland dancers, heavy athletes and pipe bands battle it out for coveted trophies. With a huge range of family entertainment, Friday night’s Gig at the Gathering and the Salute to the Chieftain, Cowal Highland Gathering is one of the highlights of the summer in Dunoon. See you there! Find out more on our events list.